American Songwriter Magazine: Issue Volume 25 No. 6. 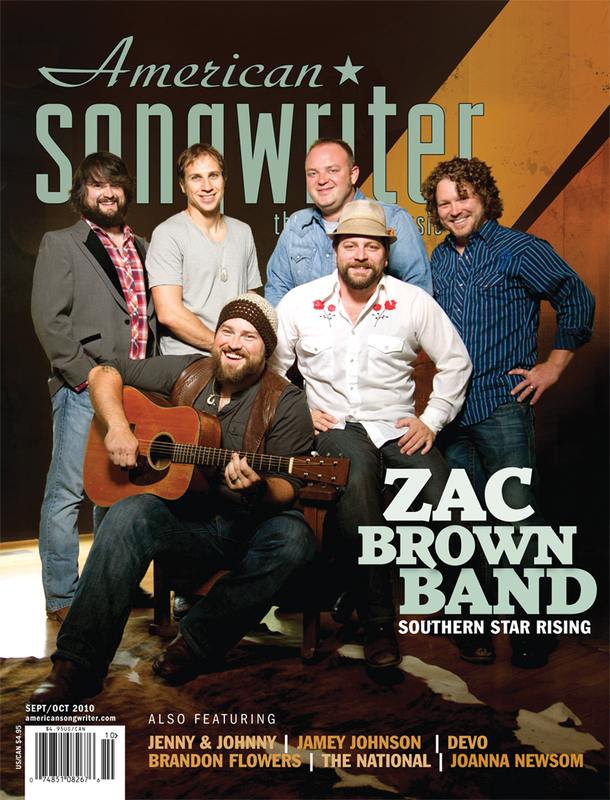 Features an interview with Zac Brown Band, as well as articles about Jenny & Johnny, Jamey Johnson, Devo, Brandon Flowers, The National, and more. Price Only Includes Domestic Shipping.